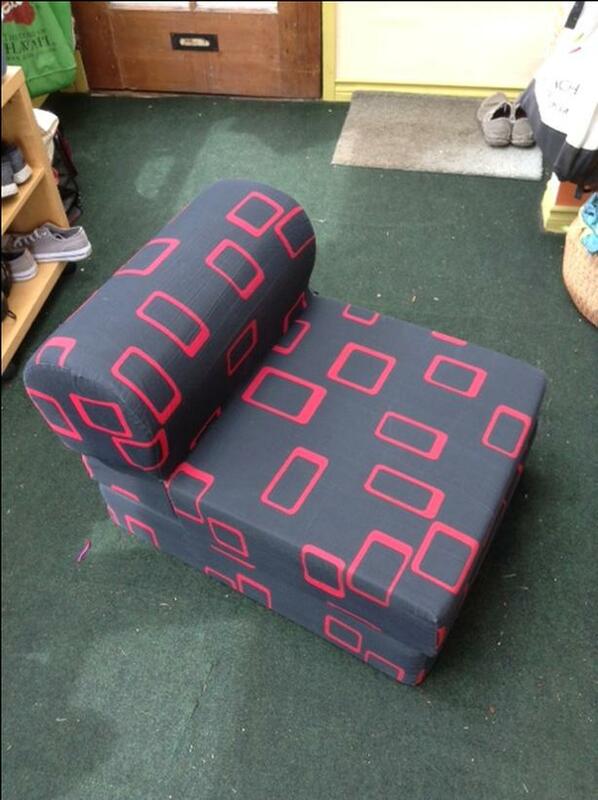 Good condition low foam seat for bedroom. Unfolds into a sleeping mat. 5 and 1/2 feet long.